It seems FOX renewed its MasterChef Junior TV show for a sixth season on the sly. The practice isn’t new for the network. Season five wasn’t officially announced, until it was included in the FOX 2016-17 lineup. Chefs Gordon Ramsay and Christina Tosi judge the kids’ cooking competition series. We discovered MasterChef Junior was renewed for season six on FOX in a roundabout way. There are are mentions of the renewal and that filming wrapped in December 2016, on Wikipedia. The problem is, that article cites no sources. Therefore, we did some digging. Check out our findings! As our first piece of evidence, allow me to submit this casting call announcement Gordon Ramsay made in May 2016. Now, while requests for pre-registrations carry no significant costs, actually holding casting calls in various cities does require some financial outlay. That’s just what we found on the MasterChef Junior casting website. FOX even posted about auditions on the show’s official site. You can find confirmation they were held on the show’s official Instagram account. Check it out. 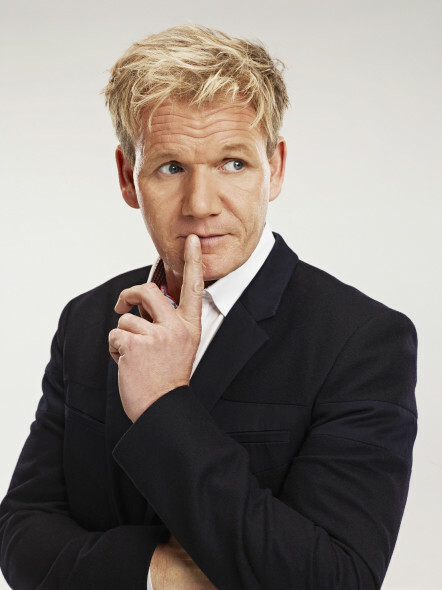 In his recent Reddit Ask Me Anything session, Chef Ramsay referenced filming MasterChef Junior back in November. This tracks with a season six wrap in December. In the same vein, Ramsay posted a picture from that weekend to his Instagram account and again referenced filming a new season. So, while the fifth season kicked off last night, fans don’t have to worry the network cancelling it too soon. It seems FOX has renewed MasterChef Junior for a sixth season. What do you think? Are you a fan of the MasterChef Junior TV show? How long do you think this FOX cooking competition series should last? Let us know, below. Please do not take this show off the sir. These kids are marvelous cooks & the judges are wonderful with them and don’t make them feel bad if they make a mistake. This show is defiantly something special! Love it! This is by far my favorite show ever! I look forward to every new season and I love learning from the show. I cant wait for the next season!!! !